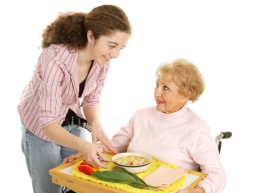 Caring Hands Healthcare Solutions LLC provides home health care services any time of the day, any day of the week. 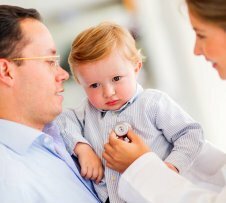 This means that we are able to provide you with high quality and compassionate care in the comfort of home with flexible schedules that can run from a few hours to a full-day of care with shifting staff to attend to your needs for Home Health Care or Elderly Home Care in Fredericksburg, Virginia. 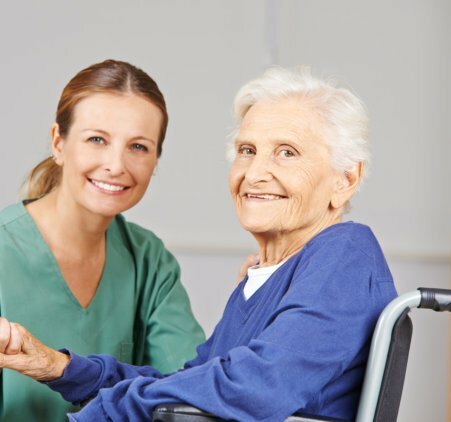 If you would like to find out more about our 24 Hour Care program and the many other services we can offer you, please give us a call now. We are more than happy to answer any of your questions. Contact us.